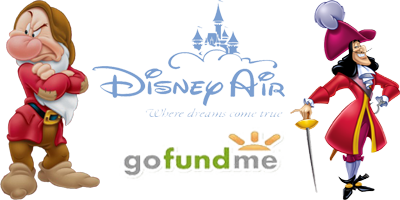 Disney Air is in no way affiliated with any real world Airline or any entity of the Walt Disney Corporation. Any Logos or Trademarks displayed on this site remain property of their respective owners. © Copyright 2018. Disney Air - All Rights Reserved.